Download and print our Summer Class & Club Mailer. You can also sign up right here on our website. Just click the Classes & Clubs Link. 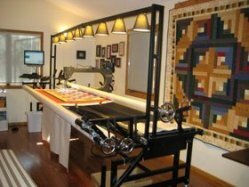 Try out our longarm quilting service. 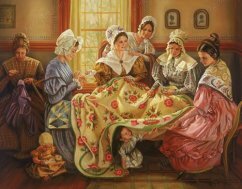 We have a Gammill Statler Stitcher right here on sight and three very talented quilters to help you finish your projects.